Opened during the Salone del Mobile in Milan, FAB Architectural Bureau is the new multifunctional space of Gruppo Fiandre, created by the architect Matteo Nunziati and located in the heart of the Brera cultural district. FAB Milano is a departure from the static showroom concept: display, training and hospitality blend inside a veritable container of ideas that Fiandre and Porcelaingres make available to the public. The job to translate this goal into a project was assigned to a leading professional: Matteo Nunziati. The harmony between client and designer was there from the outset, generating a tuned-in multifunctional space. 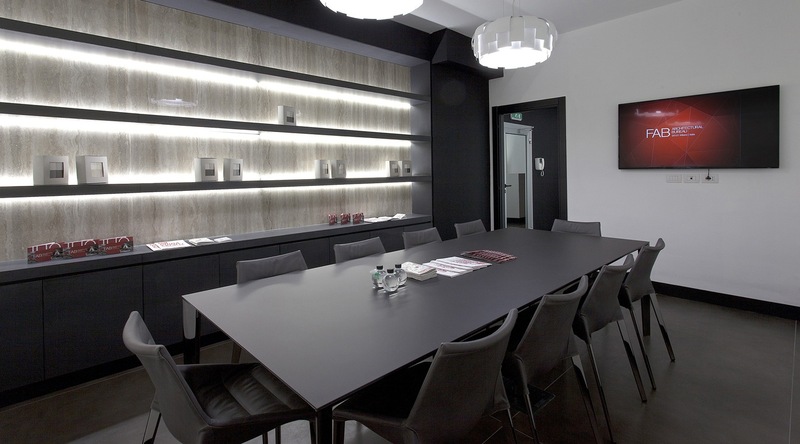 FAB Architectural Bureau is an ambitious, strategic project energetically implemented by Gruppo Fiandre. 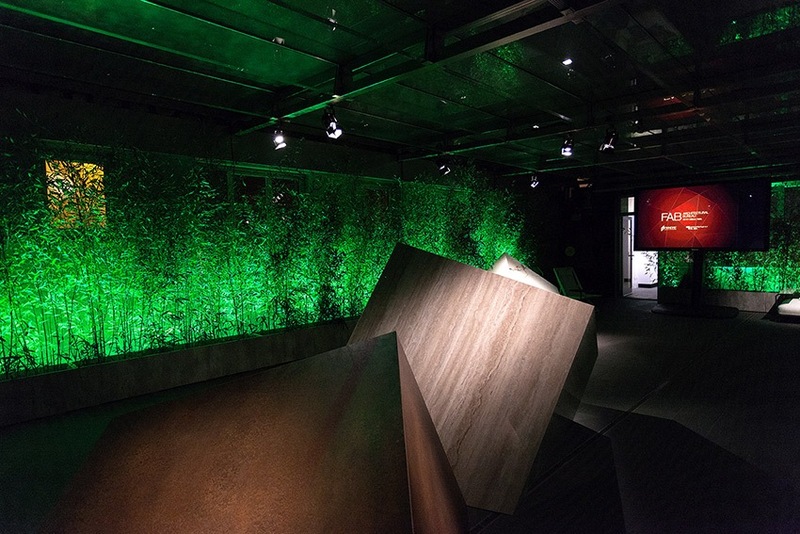 A display theater for products but also a true cultural platform, from May to October FAB offers a series of events – organized by the Floornature team – on the connections between architecture, art, cuisine and sustainability. Opened during the Salone del Mobile in Milan, FAB Architectural Bureau is the new multifunctional space of Gruppo Fiandre, created by the architect Matteo Nunziati and located in the heart of the Brera cultural district. 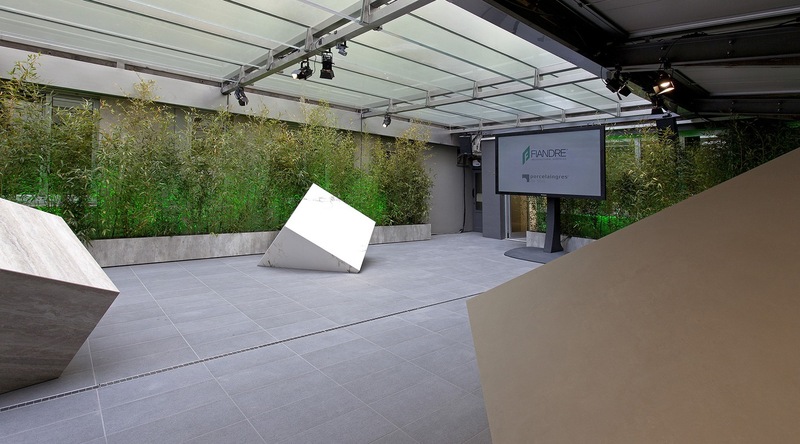 FAB Milano is a departure from the static showroom concept: display, training and hospitality blend inside a veritable container of ideas that Fiandre and Porcelaingres make available to the public. The job to translate this goal into a project was assigned to a leading professional: Matteo Nunziati. The harmony between client and designer was there from the outset, generating a tuned-in multifunctional space. FAB Architectural Bureau is an ambitious, strategic project energetically implemented by Gruppo Fiandre. 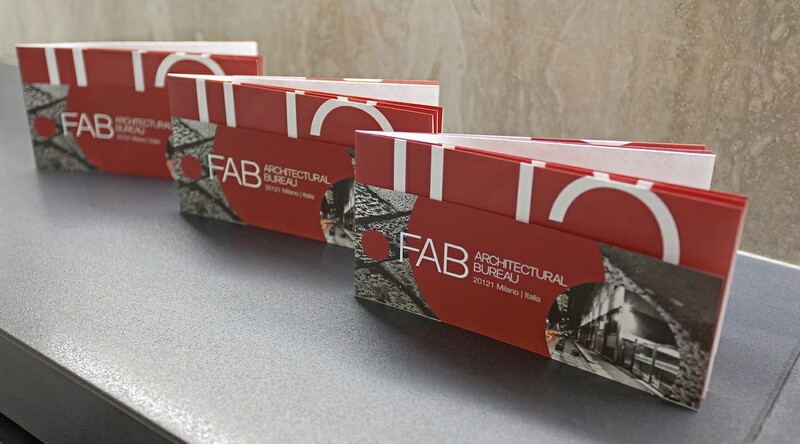 A display theater for products but also a true cultural platform, from May to October FAB offers a series of events – organized by the Floornature team – on the connections between architecture, art, cuisine and sustainability.